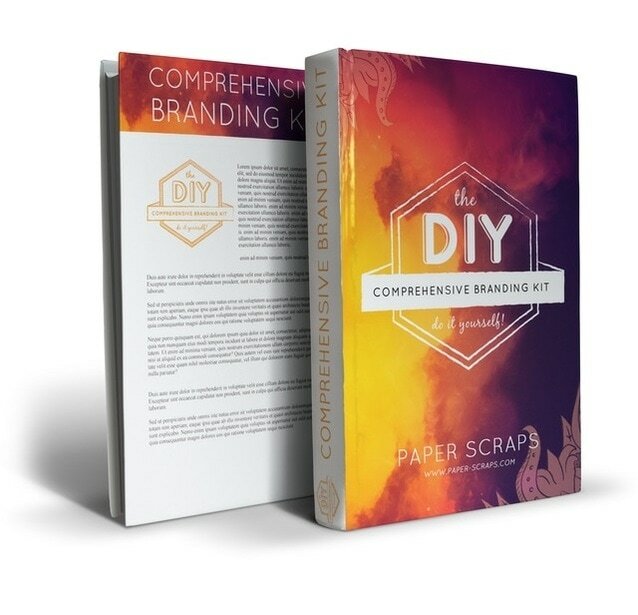 The DIY Branding Kit is a fully comprehensive guide, that gives you all the tools you need to brand yourself. Based off of our $1,500 branding program, this kit gives you an in depth experience of our branding process. 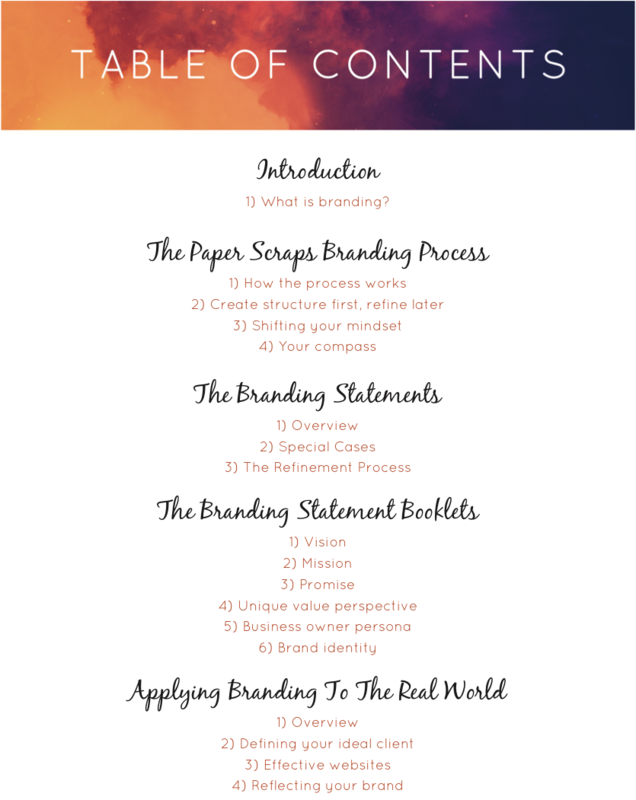 Here at Paper Scraps we define the content of a brand into 6 different branding statements. We walk you through the development and refinement of each of these statements in this DIY how to guide, and much more! Branding statements are concise, impactful sentences that define the authentic and unique essence of your business. 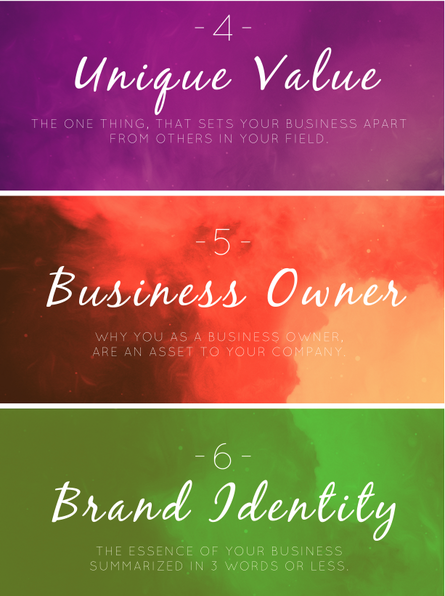 To create a fully defined brand, there are 6 different questions that you should have clear answers to. Our DIY kit will help you work through the answers to those questions. It can be a very profound experience to fully define the impact your brand has on the world. The branding process is just as rewarding as it is challenging. But we wanted to make sure that your experience during this process was fun too. ​Our branding kit is specifically designed to be easy to read, and enjoyable to look over. 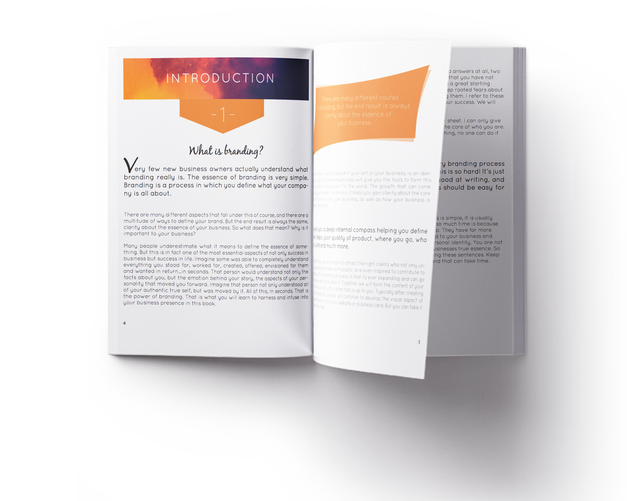 Filled with colorful headers, big and bold quotes, and fun exercises, this guide is bound to be a fun learning experience! 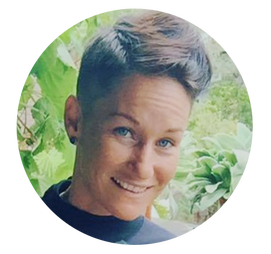 "The branding book that Paper Scraps has provided has given me an ​incredible shift in my clarity for my business." "This Kit is a total GAME CHANGER!" 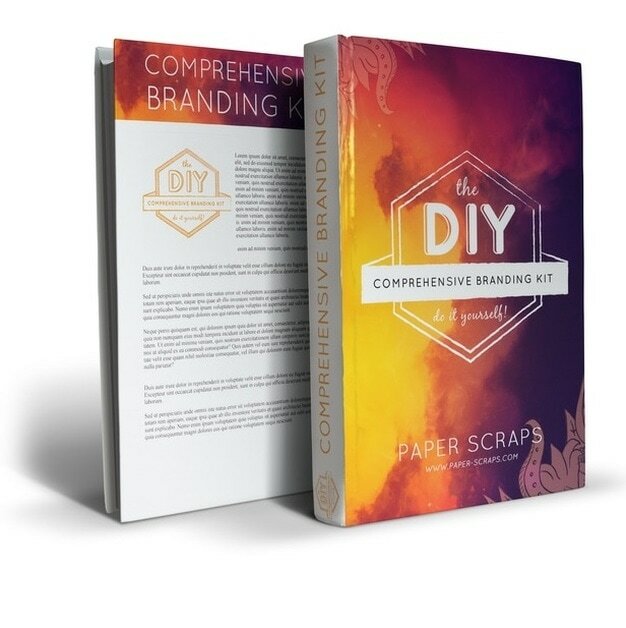 The DIY Comprehensive Branding Kit is a total GAME CHANGER for anyone that is looking to start a business or even for those who want to rebrand or have more clarity on their business offerings. I took Mia's course last year and really enjoyed the process and the way she broke everything down step-by-step. I wasn't fully ready to launch at the time, and now a year later I am still referencing it. A few weeks ago I was even carrying it around with me daily, working with the branding statements, to help launch my 2 businesses. Now I have clear statements for both companies that have helped me create relationships, clients, and revenue! 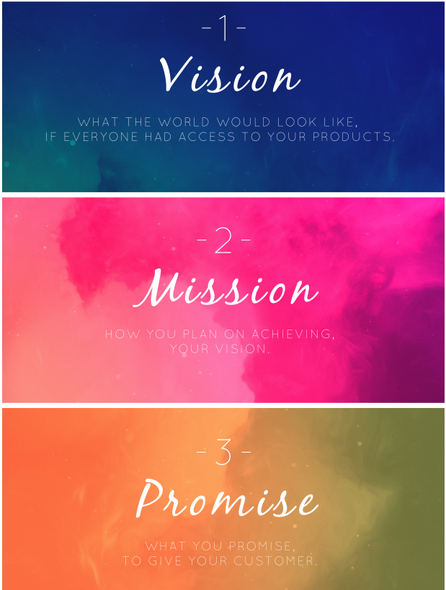 Mia is a GENIUS in the way she artfully and clearly laid out her DIY Comprehensive Branding Kit process. If you are in need of clarity for your business - don't hesitate to do this program! This is really the holy grail for branding.